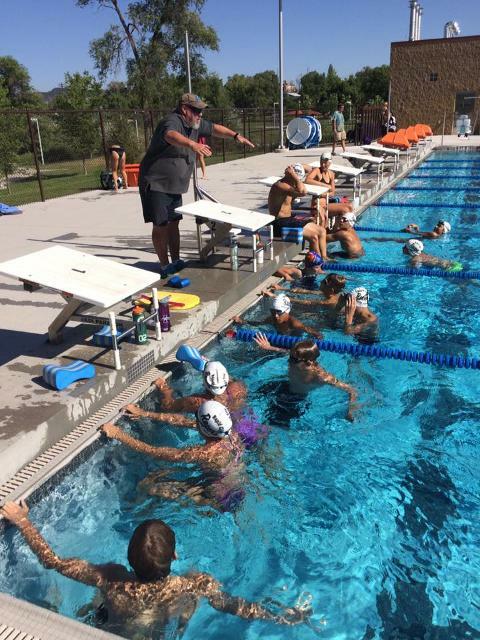 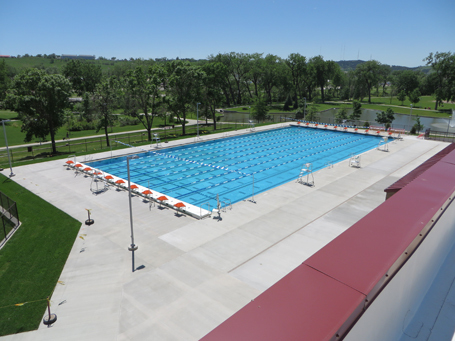 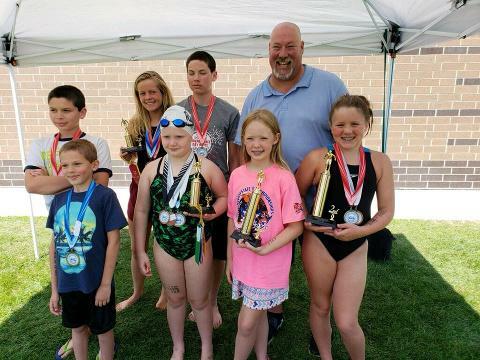 The Rapid City Racers is a USA Swimming year round competitive team. 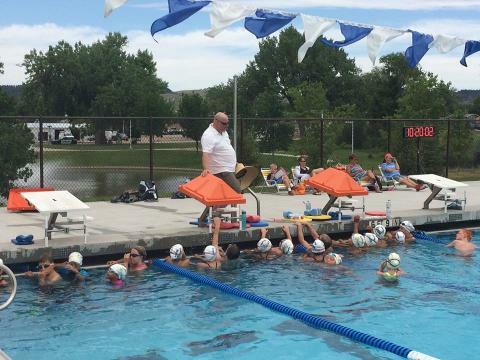 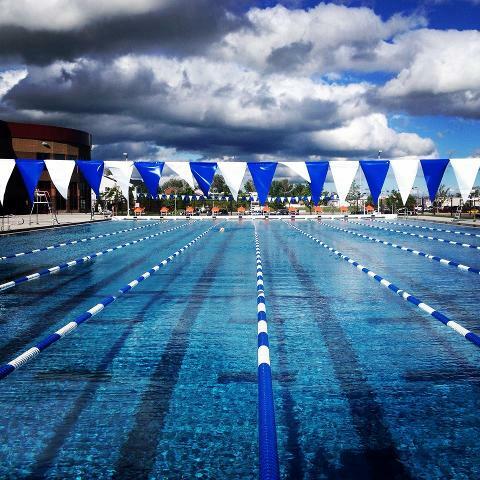 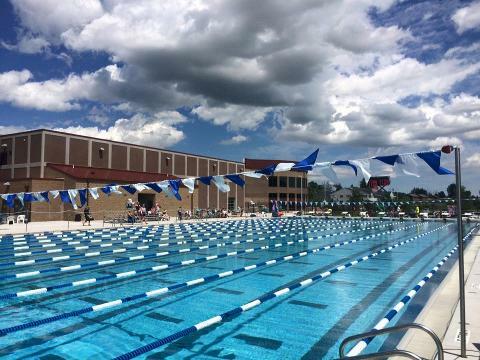 Whether your child's goals are to exercise, develop conditioning, enhance swimming technique, cross train to excel in another sport or swim competitively, the RACERS has a program to help meet their needs. 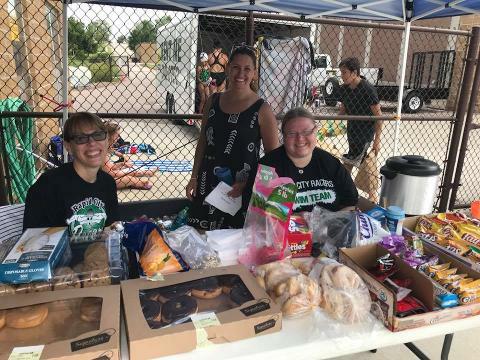 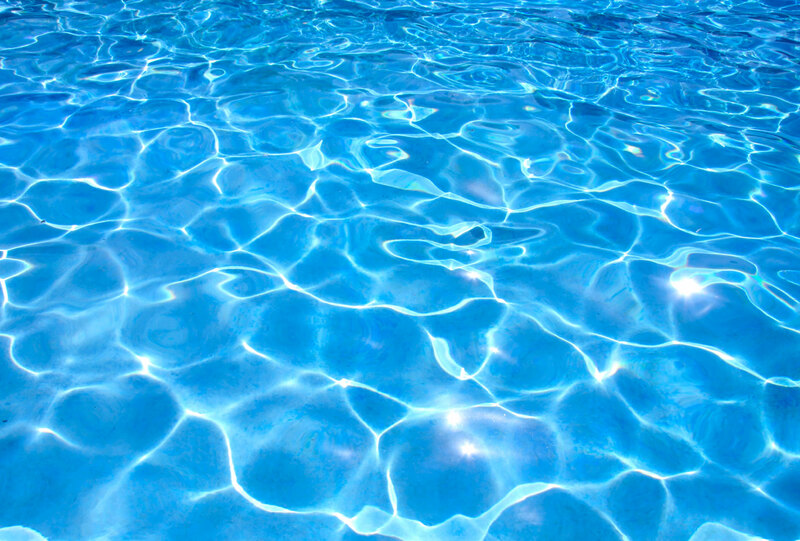 Welcome to our swim team!